Question: How do you climb a mountain. 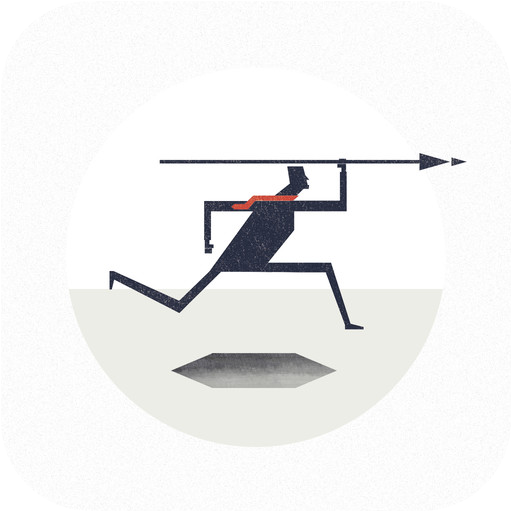 This App follows that methodology in helping you achieve your targets. You can start your project by tapping the '+' icon. This enables you to name your 'elephant' and to give it a pachydermic icon. The next step is to add a bite, and another, and another... then press Save when you have finished. You will now have your task broken down into easy steps. Each step can be edited, reordered, completed (in which case it is greyed out with a line through it, and placed at the bottom of the list).. Individual bites can also be deleted (possibly a little too easily). One you complete an entire project (elephant), you receive a trophy. The App is free but you can add more sophisticated trophies by means of In-App purchases. If you don't use some project management system, or a comprehensive planner, this could be a great App for you. Elephant Bites is an iPhone App which works in 1x and 2x modes on an iPad. It is easy to use but, be careful with deleting individual bites. Information is contained on your iOS device. You can get Elephant Bites here and support for the App here.